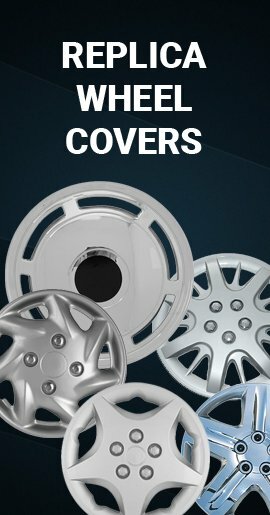 2014 2015 2016 GMC Sierra wheelskin wheelcovers makes-over your factory 6 lug 17 inch styled steel wheels to look much like new chrome wheels for the cost of hubcaps. 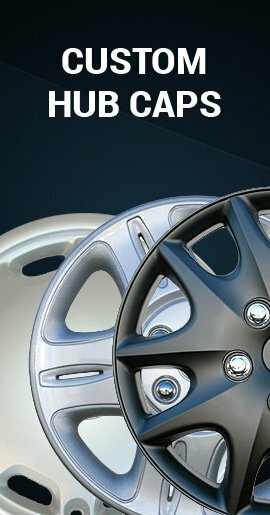 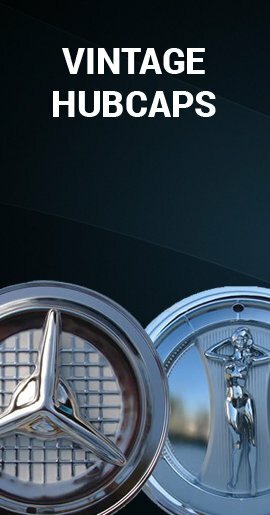 Buy GMC Sierra wheel skin wheel covers for sale price. 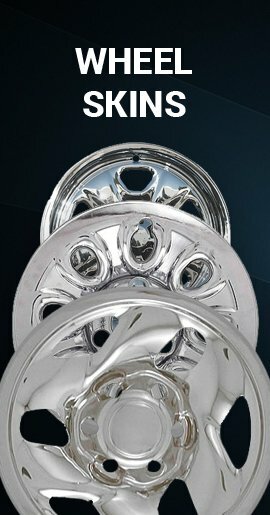 Chrome finish rust proof high impact ABS for 2014 2015 2016 Sierra 1500 trucks.